You don't have to be a 2-year-old boy to catch the train obsession. The romance of trains--steam engines, sleeper cars, cross-country travel--speaks to most of us in some way. 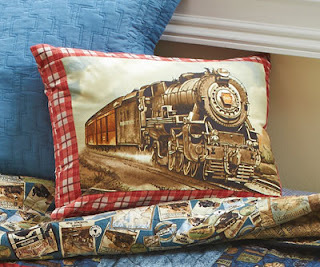 Add in vintage train images, quilt-friendly coordinates, and a huge panel design, and we think you'll agree that our "Locomotion" collection is a hit! 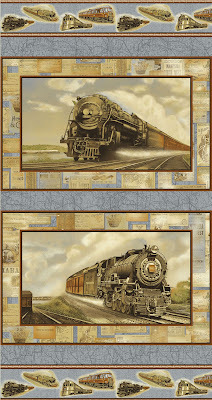 Have you seen Lori Hein's "All Aboard!" design? 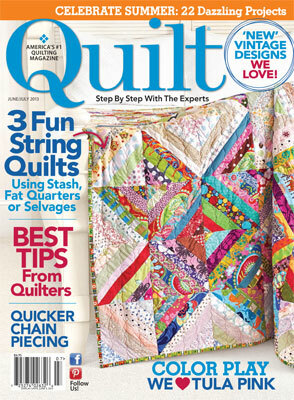 It's featured in the June/July issue of Quilt magazine. Lori's quilt works for a train-obsessed child, or a young-at-heart train fan, and big pieces means it sews together quickly. We asked Lori to share a bit with us about her design. 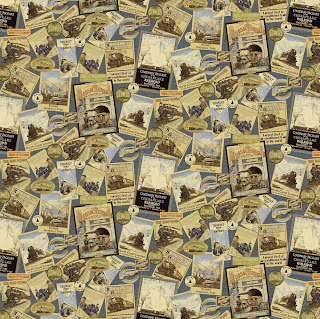 What drew you to the Locomotion collection? 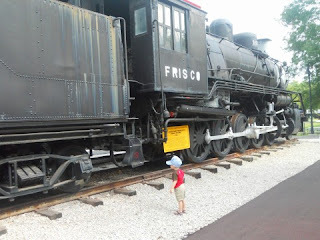 Three reasons: While I was growing up, my dad was a model train enthusiast. Also, I loved the print that had nostalgic brochures on them. One of the brochures was titled "Mt. Rainer," which is in Washington state where I live. And thirdly, I have fond memories of riding on an open box train in the mountains of Santa Cruz, CA, when I was a child. The place was called "Roaring Camp." Talk to us about working with the panel for your design. The challenge of working with a panel, any panel, is that they aren't always printed straight on the grain of the fabric and so I almost always need to add a fabric "frame" it to correct that. I was delighted that this one was printed pretty straight. 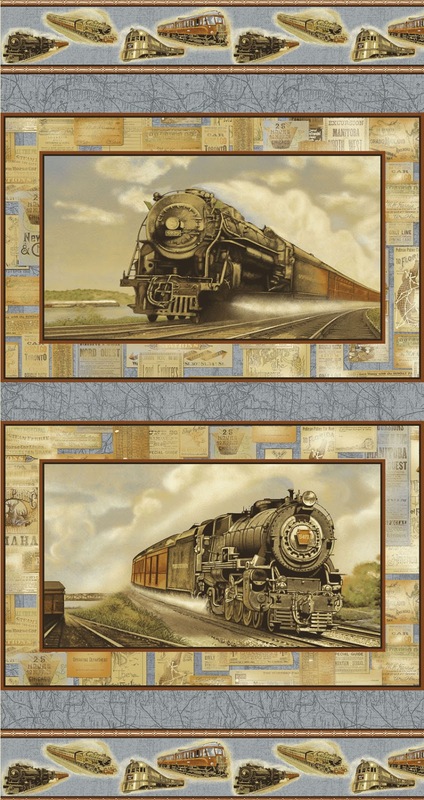 I used just one panel in my design, but if you purchased three, you could put train engines in all the large rectangles and use a continuous row of trains in the top and bottom borders. 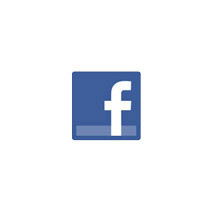 How did you develop this design? I'm always asked how I come up with a design. I'm not sure there is a real answer to that. I begin with knowing about how big I want the quilt to end up. Then I doodle on graph paper and try to come up with a balanced design using uneven numbers of panels to make it interesting. I knew I wanted it very geometric and masculine looking. The old-fashioned, nostalgic feeling of times past that the fabric has. A bygone era that is a part of history. See the entire Locomotion collection here. 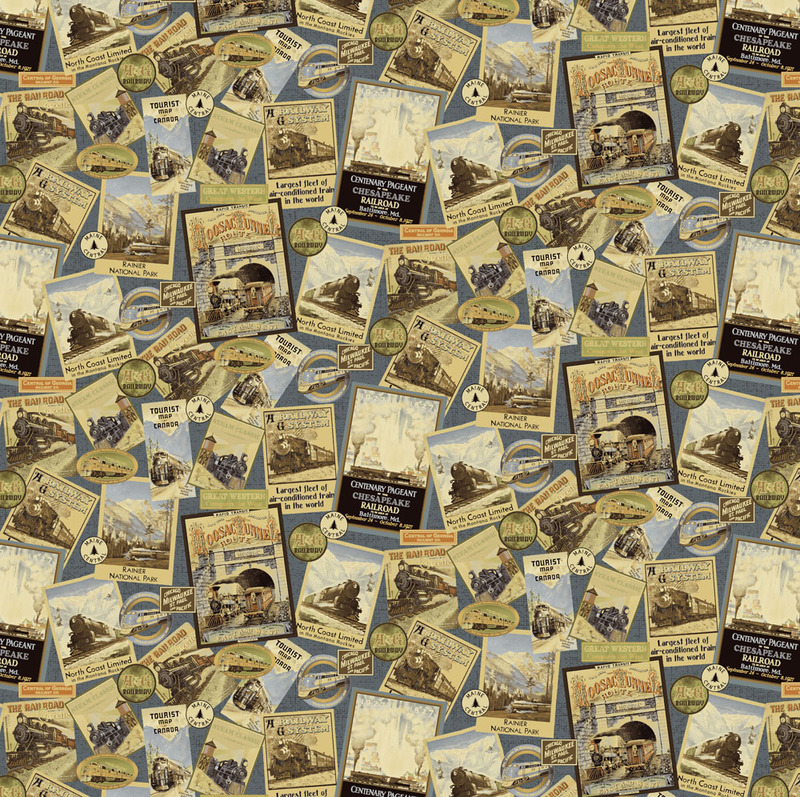 Find the kit for the All Aboard! 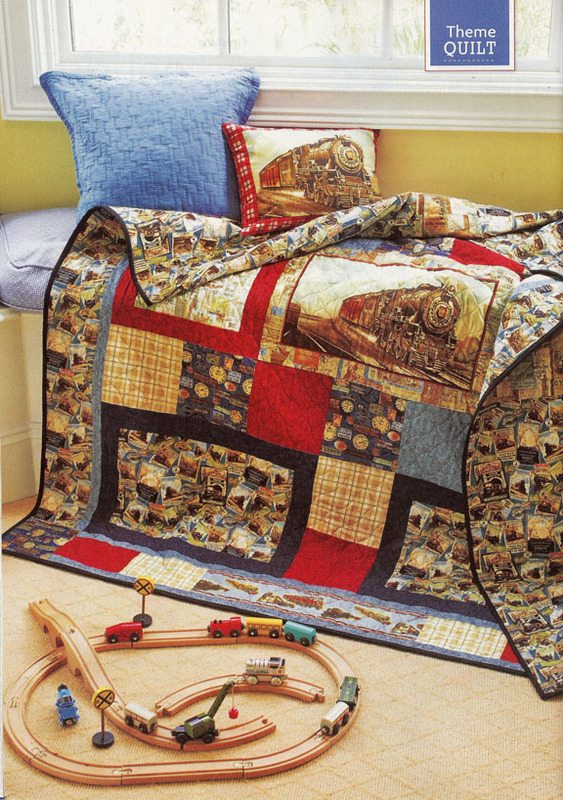 quilt here. Learn more about Lori Hein here. P.S. Quilt magazine is offering a free pattern to make the coordinating pillow (using the other half of the panel needed for the quilt!) here.